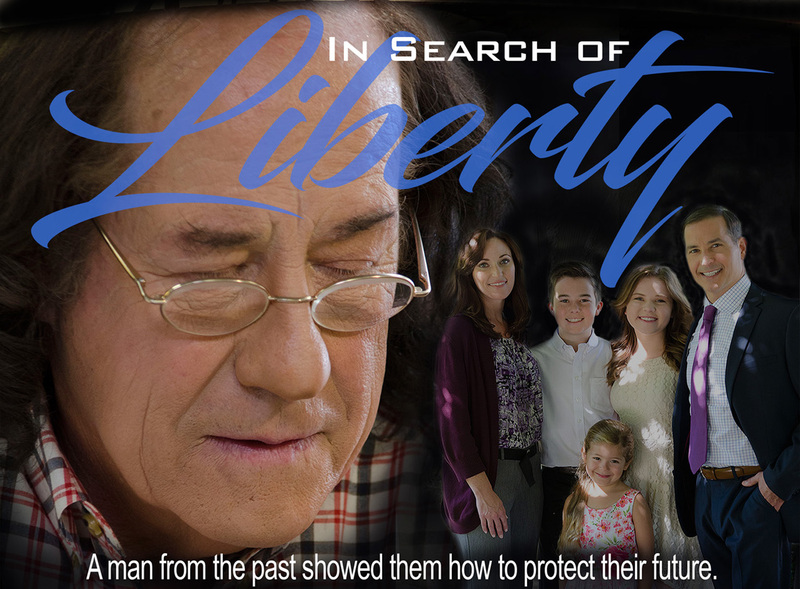 (LOS ANGELES, CA) – Film producer and director Norm Novitsky has announced the development of In Search of Liberty, a new feature film on the U.S. Constitution. The movie tells the story of a family that gets taken on a series of adventures by a charming statesman from America’s past. Using logic, humor and magic, he opens their eyes to the origins and importance of the Constitution, why it is currently under attack and what can be done to save it. Novitsky, who calls the film “a game changer,” says the government’s continuing corruption of the nation’s founding principles has fueled public interest in the Constitution and restoring its primacy. “In Search of Liberty increases public awareness and understanding of the Constitution, in a highly entertaining and educational way, while also exposing what our government has become – the frightening house of horrors that it really is,” says Novitsky. 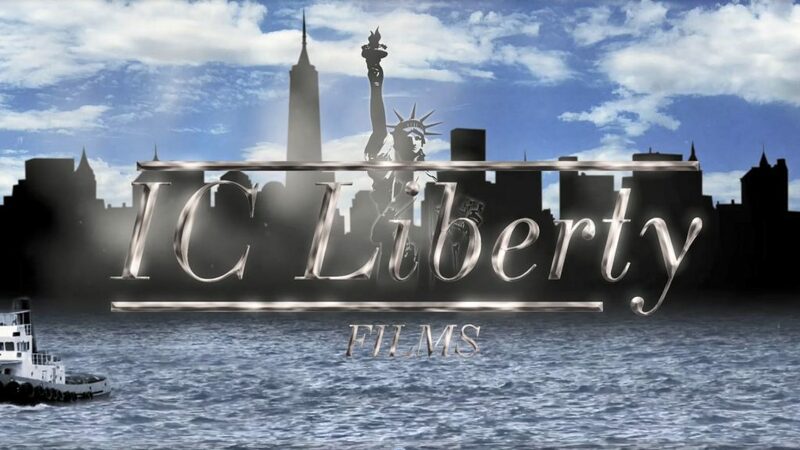 Important Constitutional amendments are explained in the film, including the right to freedom of religion and speech, the right to bear arms (the second amendment), warrants for search and seizure and States’ rights. In the Fourth Quarter of 2012, Novitsky conducted an online survey to gauge public interest in a film based on the Constitution. Nearly 100% of the 1,300 survey respondents stated they considered the U.S. Constitution an important document, and 84.4% indicated they would be interested in seeing a feature film on the topic. 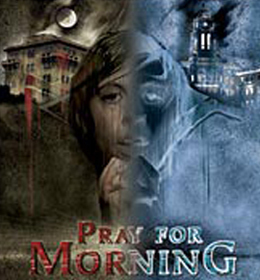 The movie’s creative team includes writer and co-producer Tom Solari and co-producer Eric Sherman. Solari has worked as an entertainer and comedy writer on major network TV shows and Sherman has been a directing and production consultant to several top studios.